Dr. Jay Lynch received his BA from the University of Virginia and MD from Eastern VA Medical School in 1984. In 1991 he returned to the UFCOM and has served in multiple roles during this tenure including, course director in Oncology (20 years), program director for hematology/oncology (13 years), section chief of hematology/oncology at the VAMC and now serves as the Assistant Dean for Admissions. In 2006 was honored by the University of Florida as one of 5 Distinguished Teaching Scholars. He was co-founder with his wife of the Christian Study Center at the University of Florida and serves as its board president. He and his wife Laura, have 4 children and 3 grandchildren. Val Tramonte, MD, speaker at the 2018 Remedy Conference in Orlando, FL, concludes his message about doing harm by sharing the wrong message when trying to witness to people about Jesus Christ. Val Tramonte, MD, speaker at the 2018 Remedy Conference in Orlando, FL, shares about doing harm by sharing the wrong message when trying to witness to people about Jesus Christ. Guests Allan Harmer, Grant Hewitt, Akeem Walker & Michael McLaughlin discuss ways to spiritually flourish during your professional healthcare training. Ken Jones discusses his book "If I Should Die Before I Live: Sorting Out What Matters Most". Ken Jones (PCC) has been a member of CMDA’s field staff since 2004, serving as area director for the San Francisco Bay Area and Redding from 2004-2015. He now serves as the Director of Coaching for CMDA, and is a Professional Certified Physician Life Development Coach. Dr. Shaun Jester shares about the mistakes he has seen med students make repeatedly as they enter their 3rd year of Med School. Rhonda Kitabjian is an author as well as the Founder & President of Royal Business Consulting. She began her career as a researcher working for some of Massachusetts’s Top Biotechnology companies. Currently, shehas more than 25 years’ experience as a science researcher, product manager and educator. She has been responsible for directing and managing the business & product strategy at several healthcare, technology and publishing companies in New England. Wherever the Lord has directed her to work, her main focus has been and always will remain Jesus. As she partners daily with the Holy Spirit she has seen hundreds of lives set free by the simply Salvation message. Scott Conley, MD shares about his book "Through the Watches of the Night" about the spiritual lessons he has learned during his training & practice years. Curious to know what to do this summer? 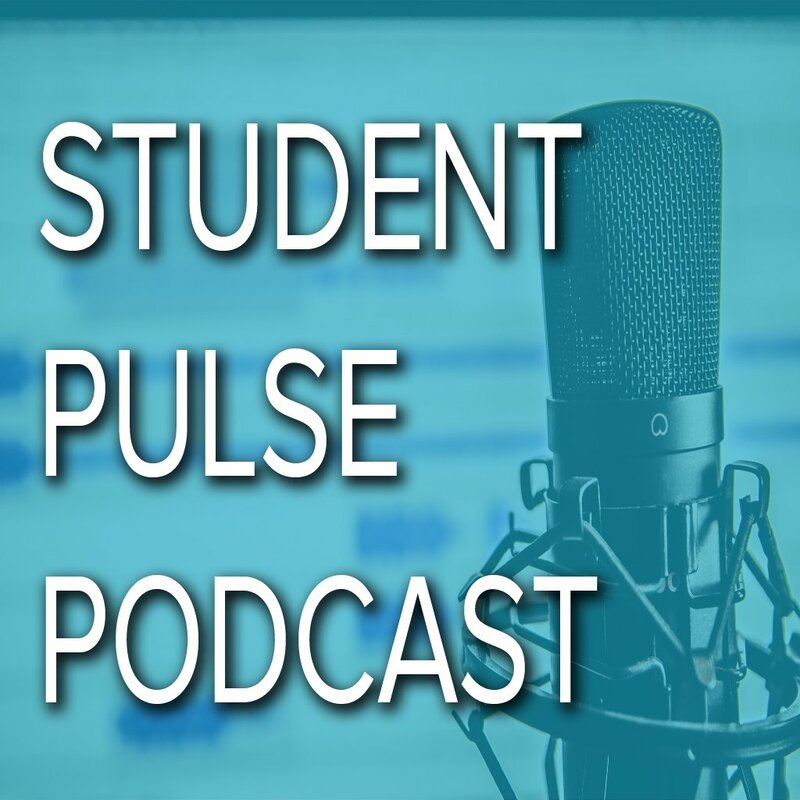 Then you'll want to listen to this episode as we talk with students from Loma Linda and those involved with the Summer Whole Person Care Preceptorship in Southern California. You won't want to miss hearing about this great opportunity. David Kim, MD poses the following 3 questions:What does it mean to be a Christian?What does it mean to be a Christian in healthcare?How then is God using your identity & vocation to be part of His transformative healing in the lives of people around you? The CMDA Regional Directors gather for a roundtable discussion of how to not only survive but thrive during your training. In 2006 Will Rogers began working with the Global Missions Health Conference and has overseen it’s redesign, partnership strategies, and launch of the community website. Will works with various other organizations to assist them in building strong paths for execution on a variety of field, projects, and continents. He joins us to discuss the newest Medical Missions Conference from CMDA - REMEDY. Jack Tsai, MD: familydocjack@gmail.comUndergrad UCLA medical school San Diego School of Medicine. Residency: Harbor-UCLA in family medicine. Chose family medicine to work with underserved populationCurrently: Assistant Medical Director of The Children's Clinic, a federally qualified health center serving underserved population in Long Beach, CA. Oversees homeless programs and also in charge of provider training, working with residents, medical students, and nurse practitioners. Before taking on current position, worked part-time after residency because involved in church ministry as lay young adult/youth pastor at small local church, completed certificate of Theology at Talbot School of Theology, La Mirada during that time. Transitioned back to medicine full-time after the birth of daughter Ansley, and just recently welcomed baby boy Cody. Live with wife Priscilla and family in Torrance, CA. Dr. Michael Dodd ​is a CMDA member and an Emergency Medicine Physician in Lexington, KY. He is a graduate of the UK medical school and author of the book and Bible study, More Than Medicine: Being A Christian Physician in a Non-Christian World. Katie Butler, MD, is a trauma and critical care surgeon turned Christian writer and homeschooling mom. Dr. Butler completed a residency in general surgery and a fellowship in surgical critical care atMassachusetts General Hospital, where she then joined the faculty in the division of trauma surgery. Dr. Butler left clinical practice in 2016 to homeschool her children. She contributes regularly to desiringGod.org, and has also written for The Gospel Coalition, and ChristianityToday. Her book on end-of- life care through a Christian lens is anticipated from Crossway in 2019. Ken Wytsma - Author of the latest book, The Myth of Equality, Uncovering the Roots of Injustice and Privilege. Ken is a lead pastor of Antioch Church in Bend, Oregon, which he helped start in 2006. He is also the president of Kilns College, a graduate-only Christian liberal arts college, where he teaches courses on philosophy and justice. Steve Noblett - Steve has been the Executive Director of CCHF since 2007. "There is no great field of need or opportunity than among the underserved. Christian healthcare to the poor is a major key in helping the church to break out of its bubble and reconnect the world with the message of Christ and His Kingdom." In addition to his work with CCHF, Steve and his wife, Victoria, continue to work with urban youth in a under-resourced area of Memphis. They have two grown daughters and a foster-son, all of whom love Jesus, and are committed to serving Christ by serving others.